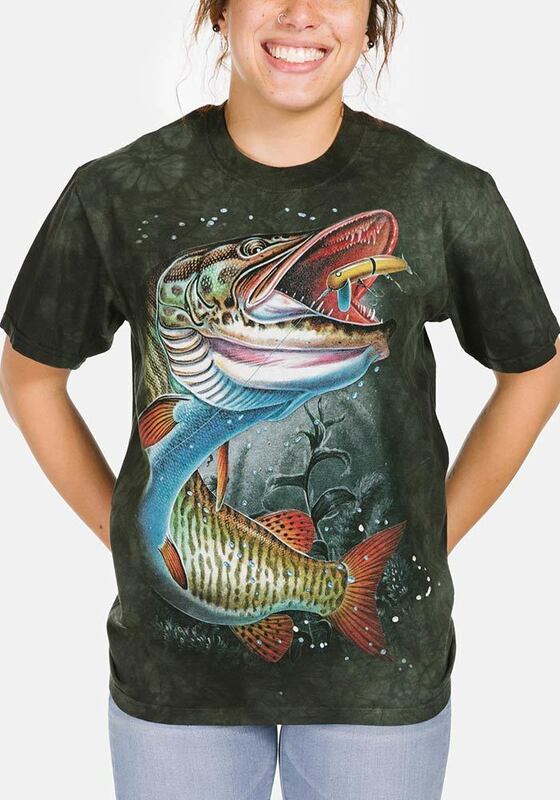 Crappie is a fish t-shirt from The Mountain® perfect for serious anglers and to wear on a day out fishing. The Crappie is a freshwater and popular pan fish. Did you know? Crappies are popular with ice fishing because they are active in winter.